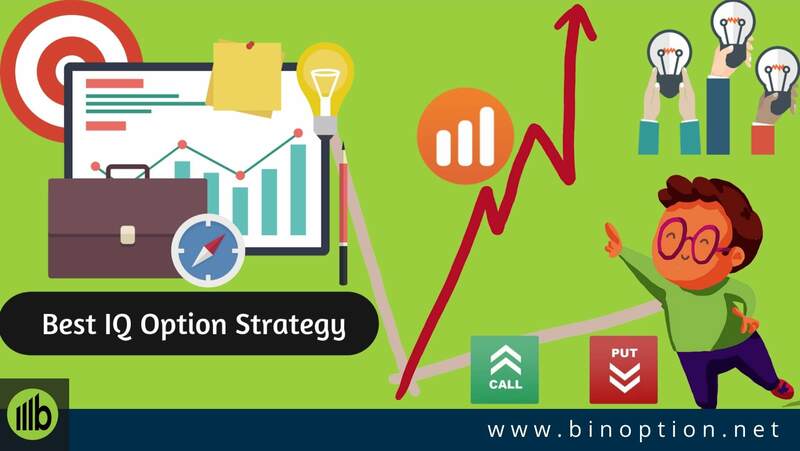 Binary Option has become so much popular in last few years. 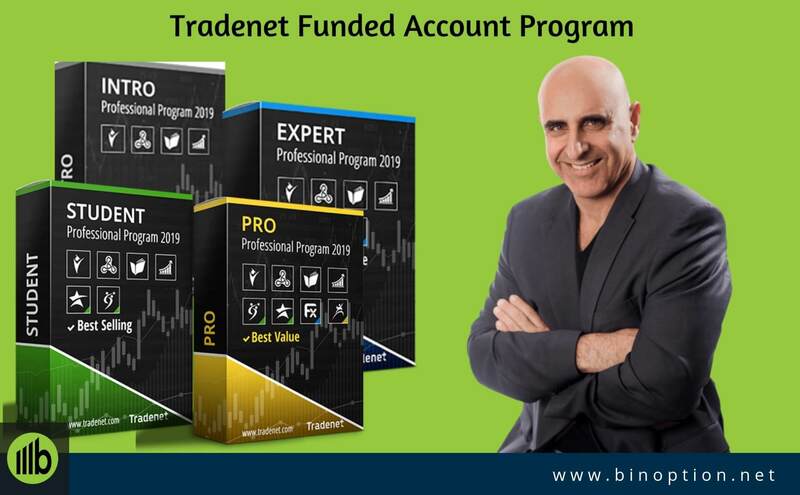 The industry has become one of the priorities for the trader who wants to invest independently by his own. 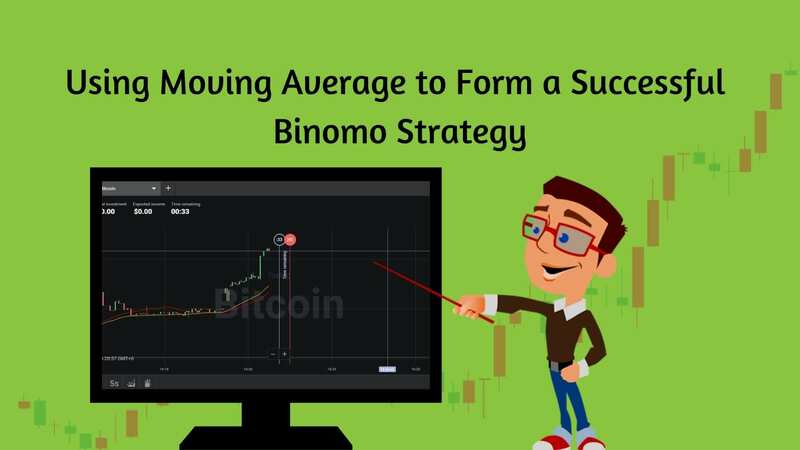 No industry really goes smoothly without any obstacle, so is the case for binary option trading market. 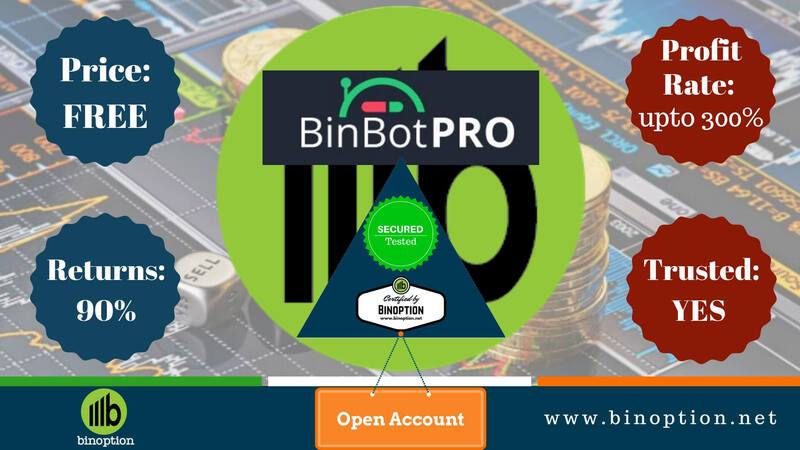 You will get to know about some scam related to binary option trading now and then. 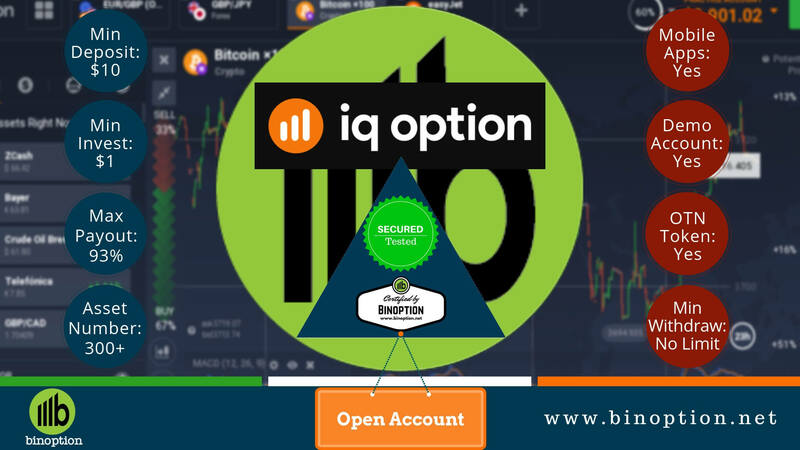 To be aware from this scam, we highly suggest our readers to read our articles on binary option guides regularly. Binary Options is considered as the grey area in financial industry by some of the countries. 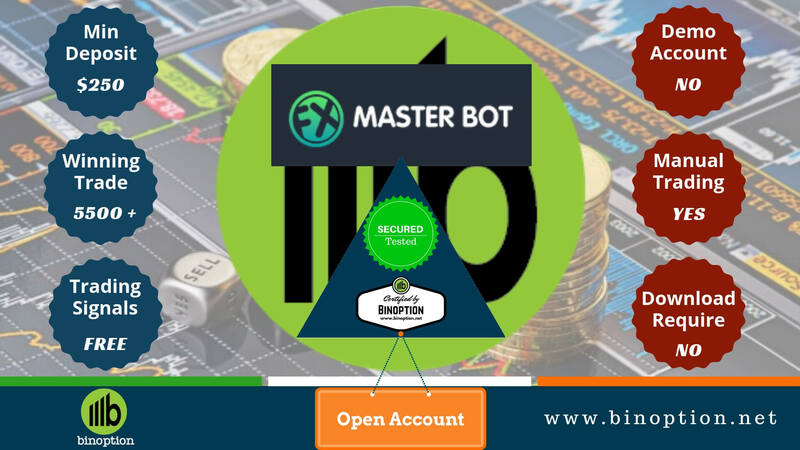 But some countries recognized binary options trading as a strong financial area and approved their contribution in economy. Some countries see them as economy gadget, some consider them as gaming. Cyprus Securities and Exchange Commission is one of the most renowned regulatory bodies. 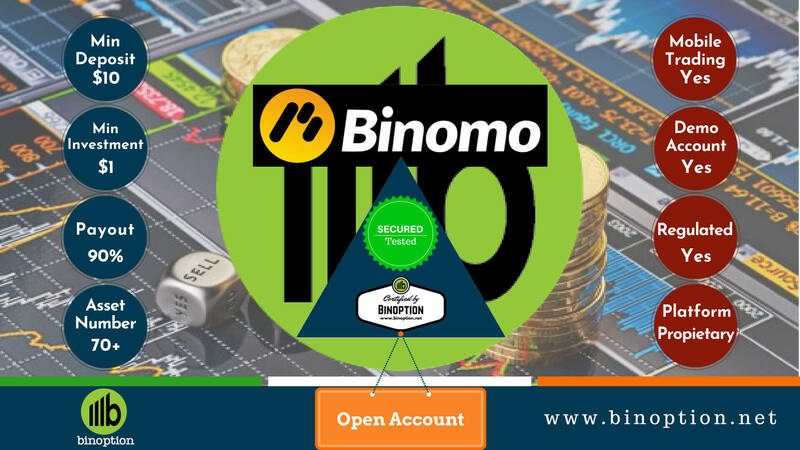 It is in charge for regulating binary options in Cyprus and EU. Benefits of choosing regulated broker are many; one of the main reasons is traders get protection from scamming loosing usually. 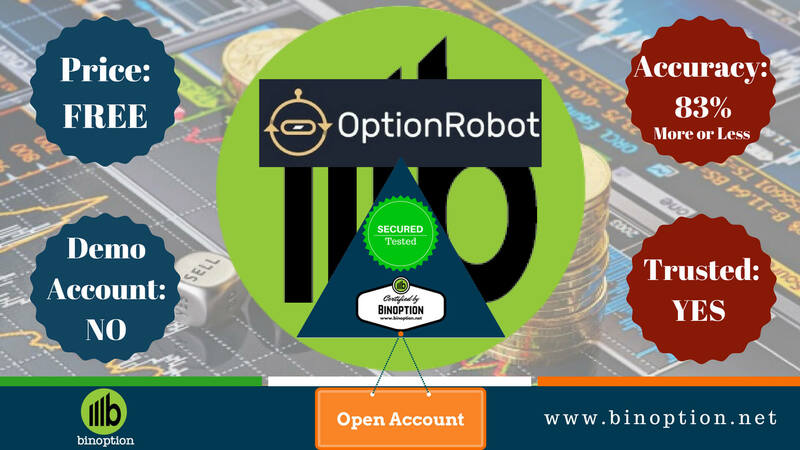 Binary options trading require all regulated brokers to follow some rules and regulation, violating any rule can bring bad consequence for brokers. We like that, regulated brokers work under constant observation. This criterion of work allows traders to contact the supervisory board in charge for the brokers. We evidenced that sometimes regulated brokers get also penalized for practicing scamming. 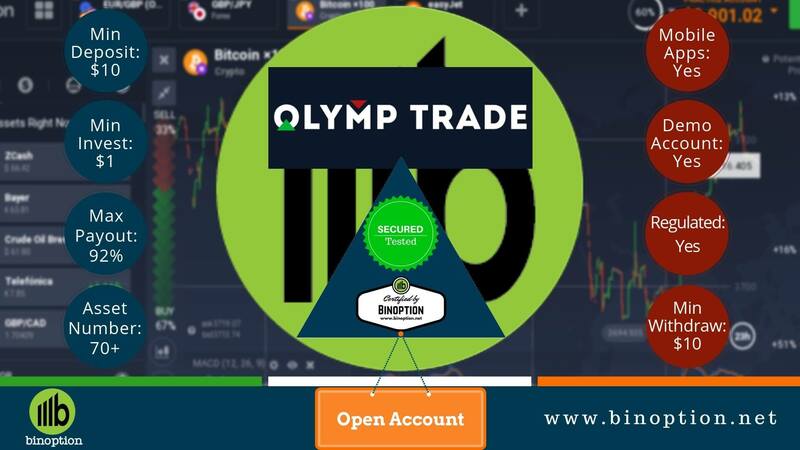 To be secured from any unwanted problem, we highly suggest our readers to trade with the brokers who are on our best binary option broker list. Most of time traders face problem with brokers while withdrawing the money. That’s the point when most of the traders get to know that the brokers they are trading with are a scammer. We encountered that while withdrawing money; traders don’t get any reply from brokers or customer care. Sometimes brokers also ask for additional fund without showing any valid reason, which is also a sort of scamming. Unauthorized bonus, unofficial depositing using trader’s credit card and cold calling are also considered as scamming. If any trader faces this sort of problem, he is suggested to contact with regulatory body or supervisory board first, unless sharing this information online or in forum can give brokers chance to change their setting. CySEC will always tell you to contact the broker first. If the broker co-operates you, inform them that you know your rights here. 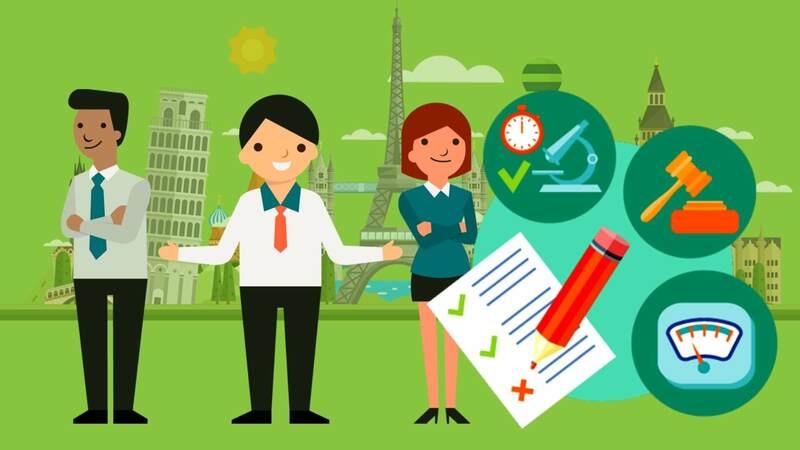 After dealing with broker, CIF (Cyprus Investment Firm) will give you a specific reference number, which is very much important because all the procedures will be needed this number. Reference number will contain all information like; your name, e-mail, all information of trading. After submitting a complaint brokers are obligated to response within 5 days and also get 60 days to resolve the problem. CySEC does not investigate individual complaints, but is a regulatory body or supervisory board that supervises all brokers and it takes all complaints into consideration. Sometimes traders on binary options forums complain that CySEC works slowly to answer their complaints, but we suggest traders to hold patience. Sometimes traders are not happy with the response they get from brokers. If traders are not satisfied with brokers, the next place they have to go is Financial Ombudsman. It’s a mediator who works between trader and broker. There are some procedures to deal with Financial Ombudsman. Trader has to contact with Ombudsman within 4 months after CIF’s final decision. After all those things, if nothing gets sorted out we suggest traders to go to court, which is so much rare. CySEC cannot do much here. Civil actions are the only way to get compensate from an unregulated broker. But CySEC always publish a list of unregulated brokers who are scammer. We suggest our readers to be aware of those brokers to keep their money safe. Some brokers are regulated from other regulated bodies besides than CySEC. Other regulated bodies are AMF (France), IIROC (Canada), ASIC (Australia), CONSOB (Italy) etc. Visit broker’s webpage to see which regulated bodies are regulating them. If needed, we recommend traders to contact with them. Contact Us: Traders can also contact with us if any help needed. We will try our best to help our readers.